The West Virginia Iota Chapter of Pi Gamma Mu at the American Military University and American Public University held a couple of service projects last year that had some wonderful results! During the annual meeting in June, 2015, Shaun Thomas and Marvin Jones donated books during our book drive. The book drive was in support of the Bethany House and the Department of Veterans Affairs. Soft cover books were donated to the VA for recovering service members and hard cover books were donated to the Bethany House – a women’s shelter for victims of domestic violence. Their donations helped victims of domestic violence and service members during their recovery. One chapter simply should not have so much fun in a single year. The Georgia Rho chapter is getting ready to welcome new members at our third induction as we top off our busiest year yet. Making the final plans for the ceremony, I had the chance to reflect on what I have learned as we have developed the Georgia Rho chapter. When I first applied to form a new chapter at Reinhardt University, I was nervous about being a new sponsor and what it would take to build a successful chapter – especially at a small college. I suppose that I enjoy creating “firsts”. 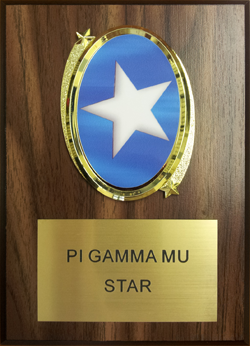 Thank you for your continued support of Pi Gamma Mu! We would like to offer our support to you during your spring membership drive. This is the most important time of the year for Pi Gamma Mu, and this year is especially critical. In order to continue our 92 year tradition as a leader among honor societies, we rely on you to send in enough new members every year to help the society maintain its ability to serve its members and chapters through scholarships, lectureship grants, conventions, and more. 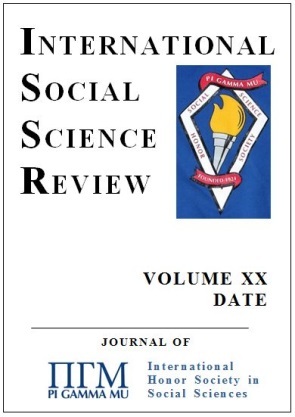 If you have already sent in your new members this academic year, congratulations and thank you! If you conducted a fall drive, would you consider conducting another membership drive this spring? 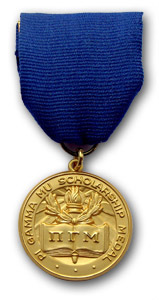 Chapters who do this often find that more eligible students will join the chapter, even if they passed up a previous invitation. Susan Kinsella, First Vice President of the International Board of Trustees of Pi Gamma Mu and Chair of the Department of Human Services at Saint Leo University, attended the Association of College Honor Societies Annual Council Meeting in Savannah, Georgia last month. 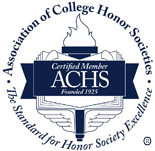 The ACHS is the nation’s only certifying agency for college and university honor societies. The ACHS sets standards for organizational excellence and for scholastic eligibility for the various categories of members. 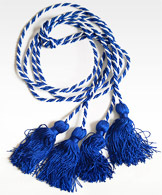 Pi Gamma Mu has been a member of the ACHS since 1953. LIVE. LEARN. INTERN. In Washington DC. Are you still deciding what to do this summer? It’s not too late to spend 8 weeks in Washington, DC completing an internship, earning credit, and expanding your professional network. The Presidential campaign of 2016 makes this summer a particularly exciting time for students to go to Washington, DC.